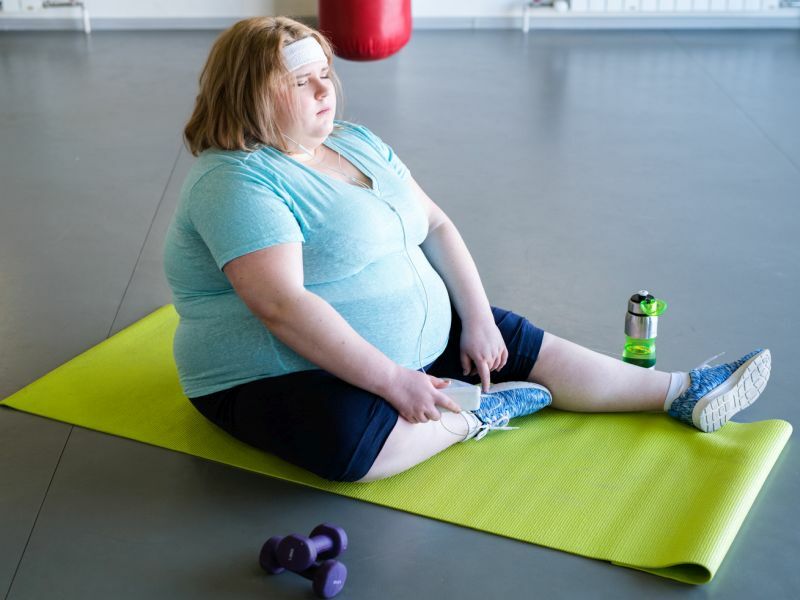 WEDNESDAY, April 10, 2019 (HealthDay News) -- People with obesity are not only commonly stigmatized, but are blatantly dehumanized, according to research published online April 2 in Obesity. "This is some of the first evidence that people with obesity are blatantly dehumanized. This tendency to consider people with obesity as 'less human' reveals the level of obesity stigma," Robinson said in a statement. "Obesity is a complex problem driven by poverty and with significant genetic, psychological, and environmental components. Blatant or subtle dehumanization of any group is morally wrong and in the context of obesity, what we also know is that the stigma surrounding obesity is actually a barrier to making long-term healthy lifestyle changes."